Neon spring is the sassy look for your next party. With a dramatic red eye and blush to match you’ll feel like a boss at your next soiree. 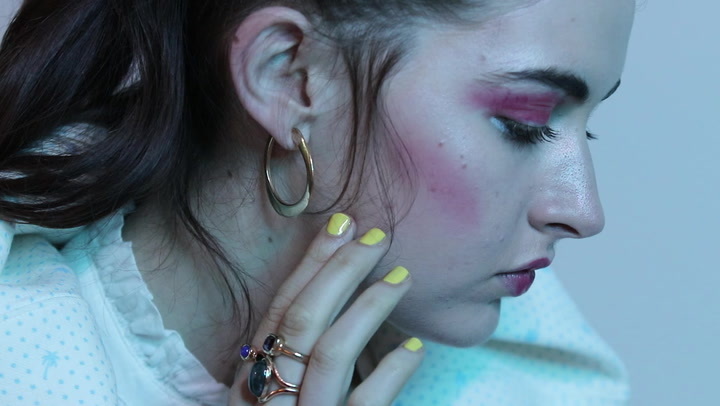 Filmmaker Grace Kenney and her muse Alyson Zetta Williams takes us into their world, and we can’t get enough of it.